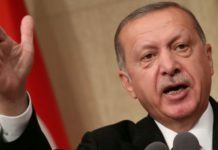 TURKEY is back on every holiday-makers mind this year thanks to cheaper-than-ever flights and travel. 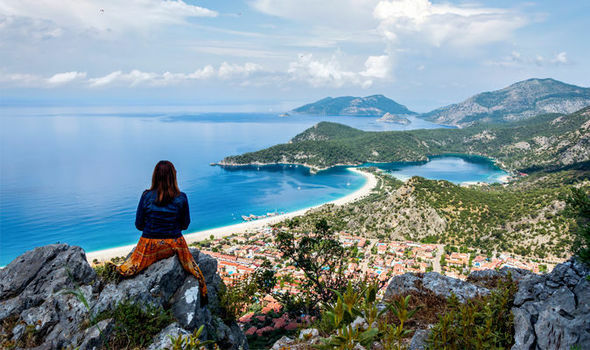 Avoid the neon strips and overpriced package holidays and go for a unique holiday exploring the history of the Lycian culture, full of ancient ruins and breath-taking sights. 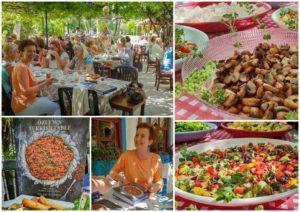 Less than two hours from Dalaman Airport lies Fethiye, a beautiful city that is home to some of the best restaurants and activities. 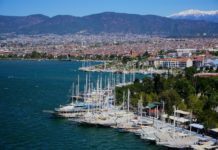 Walking along the natural harbour is the perfect place to try some of the best local food before grabbing a boat and sailing out for a day on the sea on the famous Ölüdeniz beach. 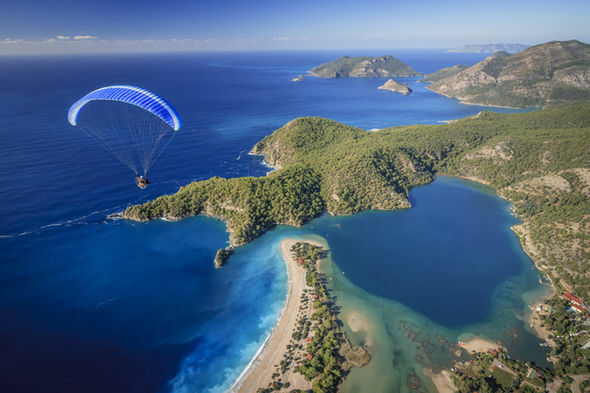 Even paragliding 1800km from Babadağ Mountains is recommended as one of the best ways to see the numerous lagoons and beaches, using Sky Sports (www.skysports-turkey.com) as one of the most reputable firms in the area for even the most nervous of flyer to seem secure. 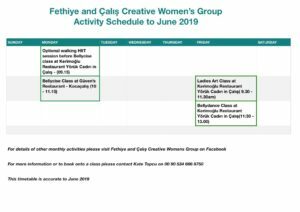 Yet renting a car and driving through the region is the best way to learn about the history of the country, looking at the ruins and artefacts of the Lycian culture, one with a fascinating past. 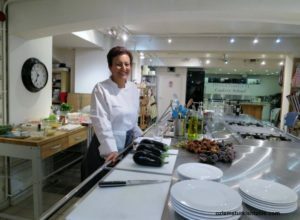 Lycia was part of Anatolia, what is now seen as modern day Turkey, and has since become the areas of Antalya and Muğla. Dating back to the 15th century BC, the native language was lost over time, during their defeat during the Persian Wars as well as being infused with Greek after falling to Alexander the Great. 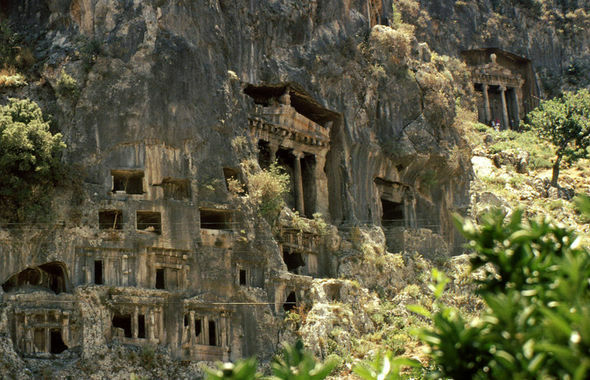 One of the most popular sights of Lycian history is the rock tombs of Fethiye and Dalyan. Many fallen citizens were buried in these rock tombs that were built into the rocky cliffs. Depending on the money and status of the departed, rock tombs varied from a simple hole in the wall to an ornate and grandeur door where the dead would be buried with their riches, ready to be resurrected. 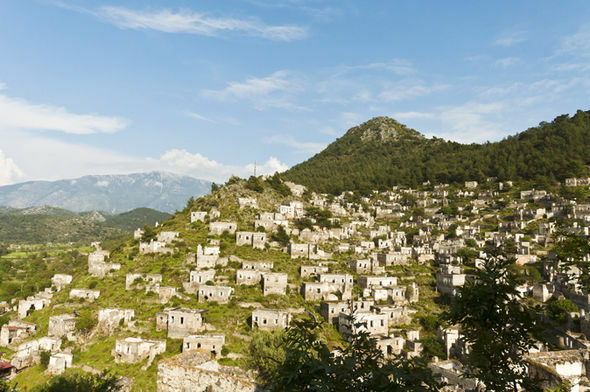 The ghost village of Kayaköy reveals some of the most recent history of the culture. A large community of Greeks lived in Lycia but were forced to abandon their homes in 1920 following a population exchange with Greece. 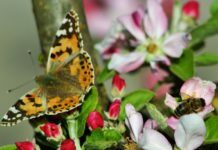 While they were told they would return, this never came to fruition and the homes were looted for everything including the wooden beams of the roofs, leaving behind the shell of the house. The stunning empty houses are left to be explored in the open elements as they fall into disrepair. The ghost village was also the backdrop to the famous Louis de Bernieres novel Birds Without Wings, a 1920’s love story. 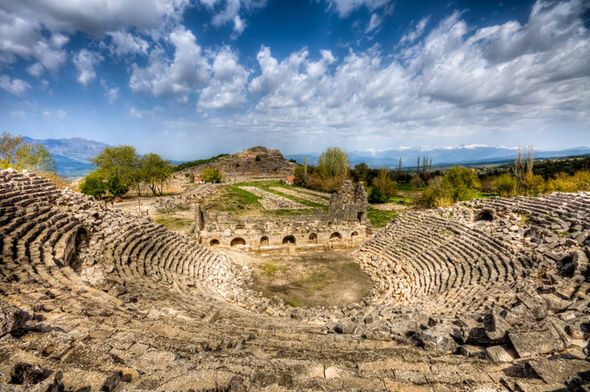 Next, head to Xanthos-Letoon, a UNESCO site that is one of the most important religious areas that dates back to 6th century BC. The inscriptions provided historians with an abundance of knowledge surrounding Lycian traditions and Hellenic influence. Once the capital of Lycia, a Temple of Leto is the main attraction, along with rock tombs of modest design. Saklıkent Gorge is also worth a drive through, albeit rather touristy, as the second largest gorge in Europe and one of the deepest in the world. The 4km hike is a long and slippery one but is worth the ending with a beautiful waterfall gushing into the river. Netted hammocks and low tables are perfect for those who want to catch a break, settled into the shallow water to stay cool and dip the toes while eating the local fish. Tlos, an ancient ruin on the hill of Lycia, was one if the six cities in the region and are one to explore along the drive. 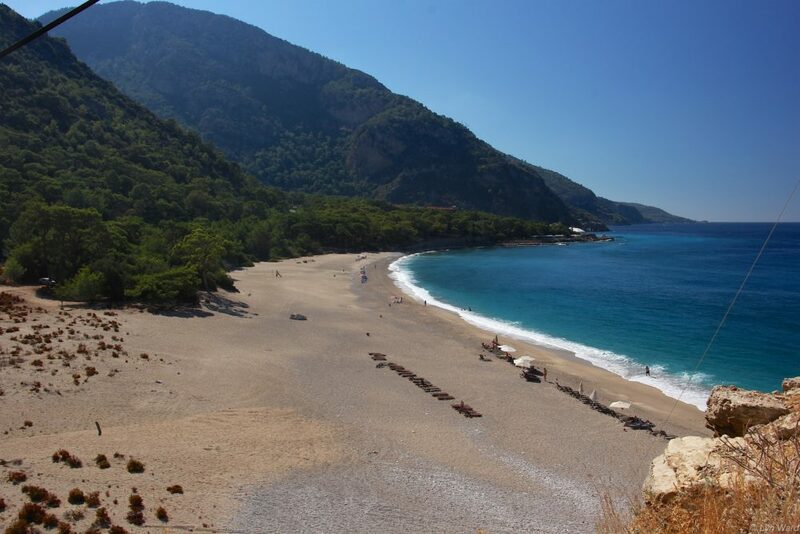 It is one of the oldest and largest settlements, before being inhabited by Romans, Byzantines and Ottoman Turks during the defeat of the Lycian culture. A large Roman theatre within the hillside shows off the backdrop to the majestic ruins, along with two bathhouses just next door. It was also home in Greek Mythology to the winged horse Pegasus, and his owner Bellerophon. 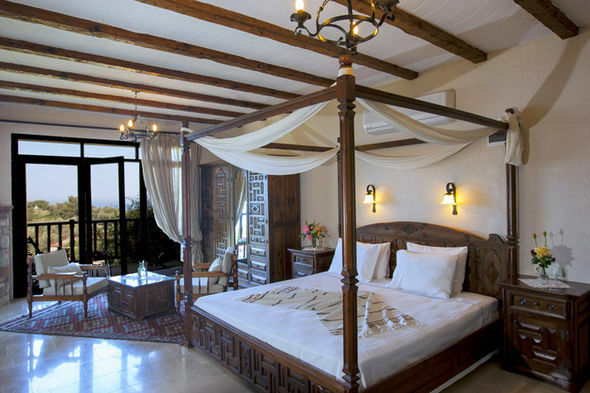 One of the main attractions of the holiday comes with staying up in the hills, close to the Lycian Way. 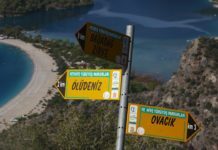 Stretching from Ölüdeniz beach to Geyikbayırı in Antalya, the 540km walk takes a full three weeks to do in its entirety. Expect to see campers walking in the sweltering heat with their backpacks and water bottles, but clever holidaymakers can choose to explore just a couple of miles (outside of the midday sun) to explore. 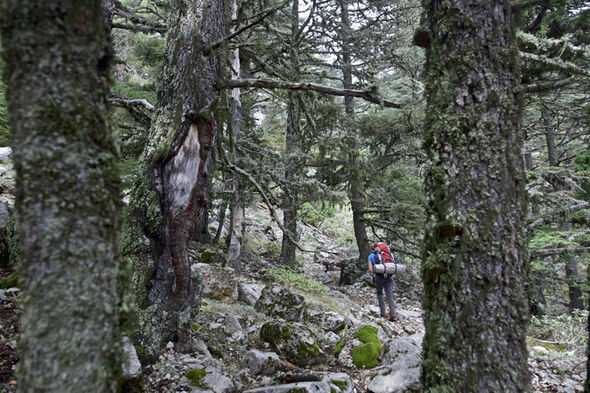 The rocky terrain, while slightly treacherous, opens up to carob trees, pine honey, and an abundance of herbs and fruits such as figs and pistachios throughout offering an assault on the senses of chattering birds and rich sweet smells. 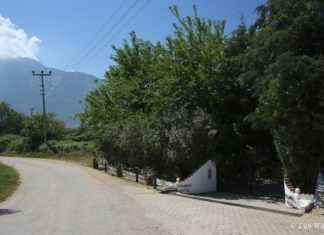 Nestled along the way is Kıdrak beach; costing £1 to enter but nearly entirely devoid of tourists for an off-the-beaten-track experience. To avoid the over-tourism that is plaguing the popular cities in Europe, staying at boutique hotel Mandarin & Mango within the hillside is a must. Coming with a story, the furniture found throughout is the owner’s grandfathers heirlooms, or is built from the rocks and the wood found within the area. Private rooms with a balcony and hot tub, spacious and cool bedrooms and ornately build furniture made from scratch, offer no noise but the birds and the morning cockerel. Winding down near the private pool before dinner, a five-course affair made from scratch is on offer which varies every day, even for travellers who choose to spend a fortnight. 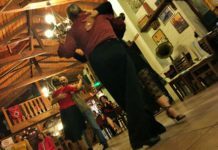 Tango classes, cookery lessons and yoga can even be tried in the hotel throughout the year during certain months. Dog-lovers will enjoy being greeted by Pasha, the 13-year-old mongrel with arthritis who lazes by the pool. 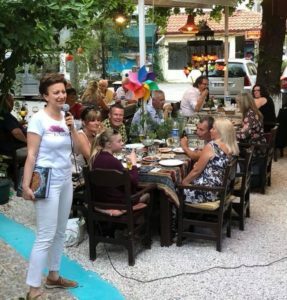 Fly all year round from London to Dalaman with Pegasus Airlines daily scheduled flights, with prices from just £48 one way at www.flypgs.com, on Pegasus App or via usual sales channels. Meals can be pre-booked online up to 24h prior to departure with low fares from just £6. Previous articleEverything you ever (or never) wanted to know about mosquitoes!